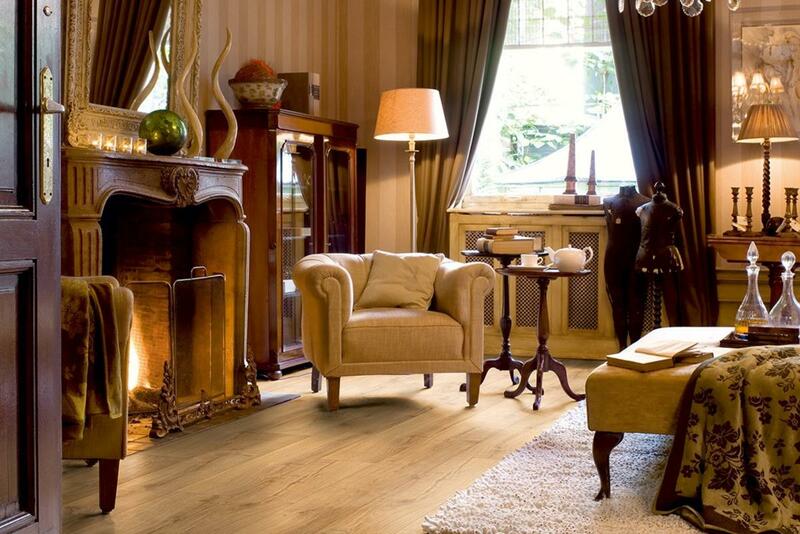 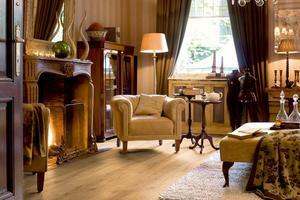 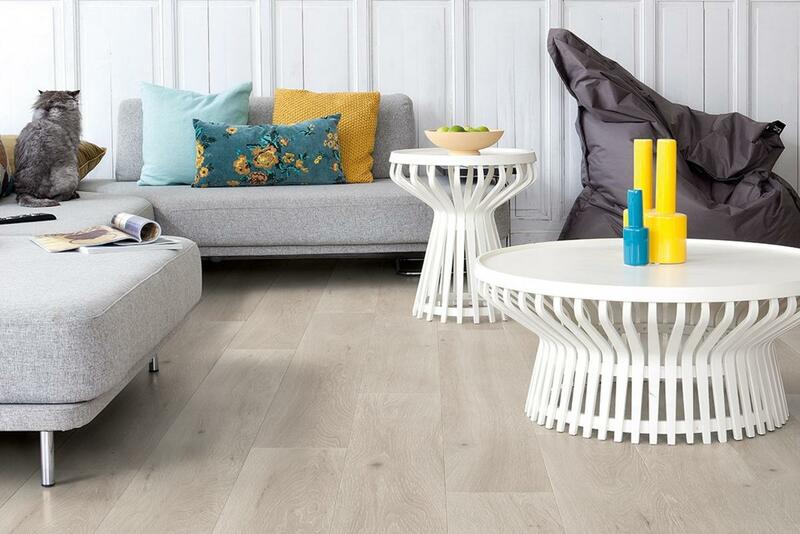 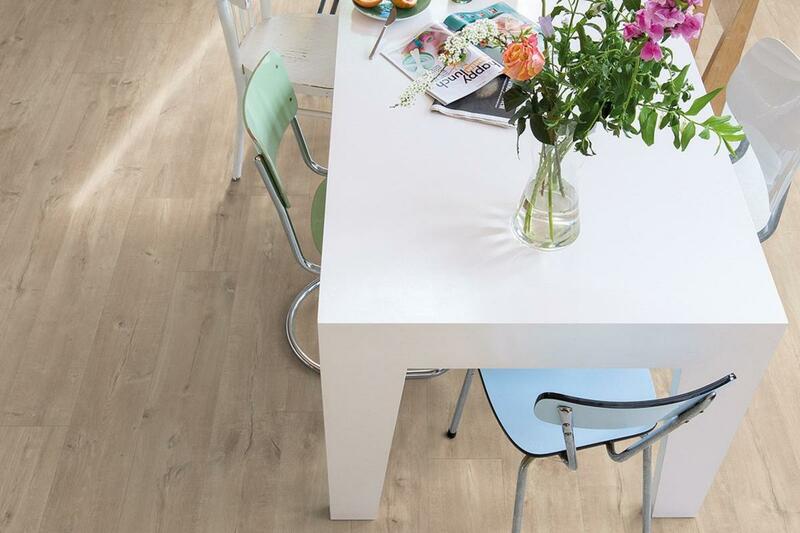 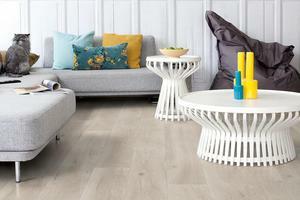 Largo is available in 14 colourways, the planks are 9.5mm thickness. 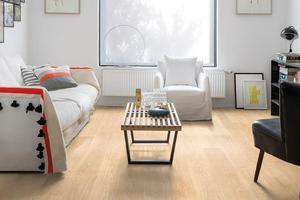 Plank size is 205 x 20.5cm with a bevelled edge. Pale grey to rich mahogany tones are part of the Largo collection.